If you own a Moto Z3 Play smartphone, we have some news that will interest you. Lenovo-owned smartphone maker Motorola has started rolling out the Android Pie update for the device. We should mention that this update is different from the closed beta of Android Pie that was earlier spotted on the Moto Z3 Play smartphone in June last year. The update that is being rolled out now is a stable Android Pie update for the smartphone and it will be rolling out to all the users. Motorola has posted about the latest Android Pie update on its support page, where it spoke about that the changes that will be coming to the Moto Z3 Play with it. The changes include new navigation gestures, adaptive battery, adaptive brightness, improvements in Quick Settings, revamped Settings app, virtual screenshot button, enhanced audio controls, updated emojis, changes in UI, options of easily managing notifications, improvements in performance, background app privacy, Wi-Fi optimization, and others. It is worth noticing that as of now, the update is only rolling out in the United States, however, it is expected to be made available in other countries too. 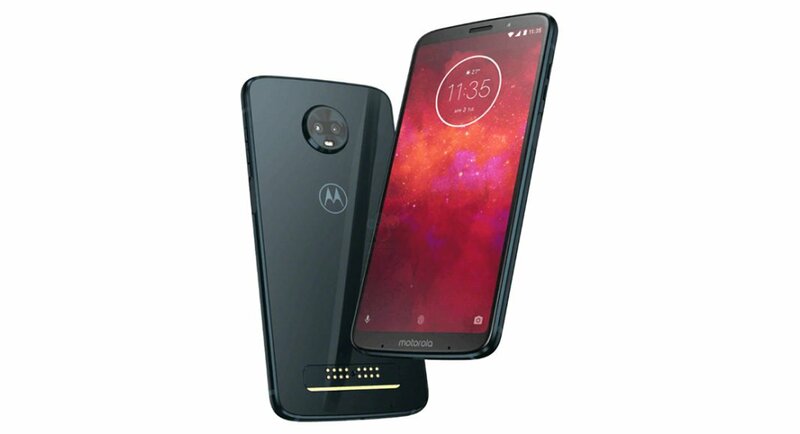 To recall, Motorola Moto Z3 Play was launched in June 2018 and it sports a 6-inch AMOLED display with a resolution of 2160×1080 pixels and an aspect ratio of 18:9. Powered by Qualcomm Snapdragon 6363 processor, Moto Z3 Play has 4GB of RAM and Adreno 509 GPU. The device has up to 64GB storage and can hold a microSD card of up to 2TB. On the camera front, Moto Z3 Play comes with a dual rear camera setup with a 12MP sensor with an f/1.7 aperture and a 5MP sensor with Dual Autofocus Pixel (pDAF) technology. For selfies and video calls, there is an 8MP sensor with an f/2.0 aperture. The smartphone houses a 3000mAh Li-Ion battery and for connectivity options, it has support for 4G LTE, Wi-Fi, Bluetooth v5.0, GPS, NFC, and USB Type-C. 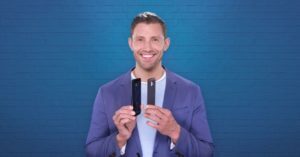 The smartphone has support for Motorola’s Moto Mods, which means that users have the option of enhancing the usability of their device, provided they are not averse to the idea of spending some extra money.